To all the parents that help during our chess club meetings (or are thinking about helping), James and I put together a document that outlines all the tasks we need to perform to have a successful chess club meeting. It is very detailed and gives you a good idea of where you can help out. 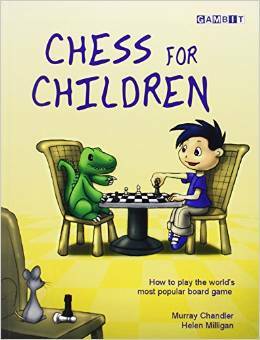 Please review when you have time and go over with your kids so they understand their responsibilities during Chess club. After you have reviewed this, if you have any suggestions for improvement, please let us know. We want this to be useful for future parents that take on the torch of leading the club after James and I move on. Everyone should watch these two videos on Chess openings. 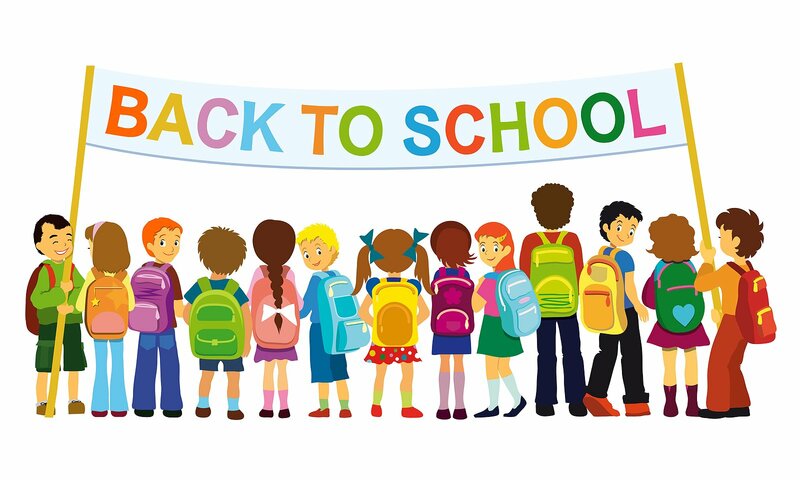 The Chess club welcomes all students back to school and hope everyone had a relaxing and fun summer vacation. 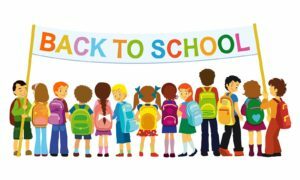 Friday, August 26th is the first Friday of the new school year and we invite all returning chess club members to attend starting at 6:30AM. New students are invited to start attending next Friday, September 2nd. Make sure you follow the 4 easy steps to signup: 1) fill out the student registration form, 2) volunteer for door monitor slots, 3) volunteer for open chess club volunteer positions and finally 4) give your registration fee checks to Mrs. Reeb in the library. At this Friday’s meeting for returning students, we will show a chesswebsite.com video on the Ruy Lopez opening. 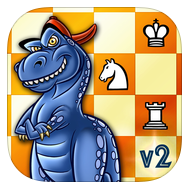 The Ruy Lopez is one of the most popular openings in chess. The video reviews some of the common themes you might see when playing the Ruy Lopez. At last Friday’s club meeting, the Pawns reviewed two training videos. The first one on the Ruy Lopez opening, also known as the Spanish opening. Chesskid video: What is the Ruy Lopez? The second video that the Pawns reviewed was about a great tactic known as the fork which is where a single piece makes two or more direct attacks simultaneously. Chesskid video: Tactics: The Fork! The Knights reviewed a Chesskid video on outposts which is a square on the fifth, sixth, or seventh rank which is protected by a pawn and which cannot be attacked by an opponent’s pawn. Outposts are a favorable position from which to launch an attack, particularly using a knight. The club also purchased and donated a booster amplifier for use in the library to make the overhead speaker system easier to hear. We tested the amplifier after the meeting and the overhead speakers can get very loud, making it easy for the coaches to drown out the kids when they get overly rambunctious. Ms. Reeb was very appreciative for the donation and help setting up the new amp. 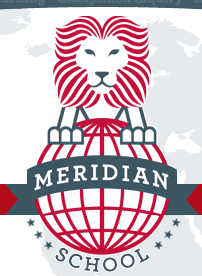 We had 25 students from Spicewood Elementary participate in the Meridian Tournament last weekend. The tournament consisted of 5 rounds of games each worth 1 point. In total, our kids scored a total of 63.5 out of a possible 125 points. Five Spicewood students received trophies for scoring in the top percentile of their groups: Rounav Sur, Annika Shivam, Ivan Leong, Aryan Punalekar and Ethan Tang. Seven Spicewood students received medals for scoring in the second percentile of their groups: Aria Mitra, Yifan Qui, Jhivan James Ravichandran, Marvel Chung, Aakash Nagarahalli, Raghav Aggarwal and Tianwen Gao. Congratulations to all of our participants. Each received 5 Chess bucks. Every chess game begins with the opening — but what moves should you play? FM Mike Klein shows you the fundamentals behind the ideas of good openings, so you know why to play them, not just how. Learn how important controlling the center is in a chess game, and apply that lesson to your choice of first moves. The Ruy Lopez is one of the most popular openings in chess. We will look at some of the common themes you might see when playing the Ruy Lopez. Spending 10 minutes a night playing chess with your child, or having them play their sibling(s) will make a huge difference. If you are a beginner parent, learn chess along with your child. Chess has less rules than Monopoly. 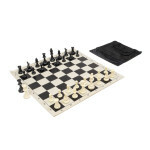 Allow your child to play on chesskid.com. 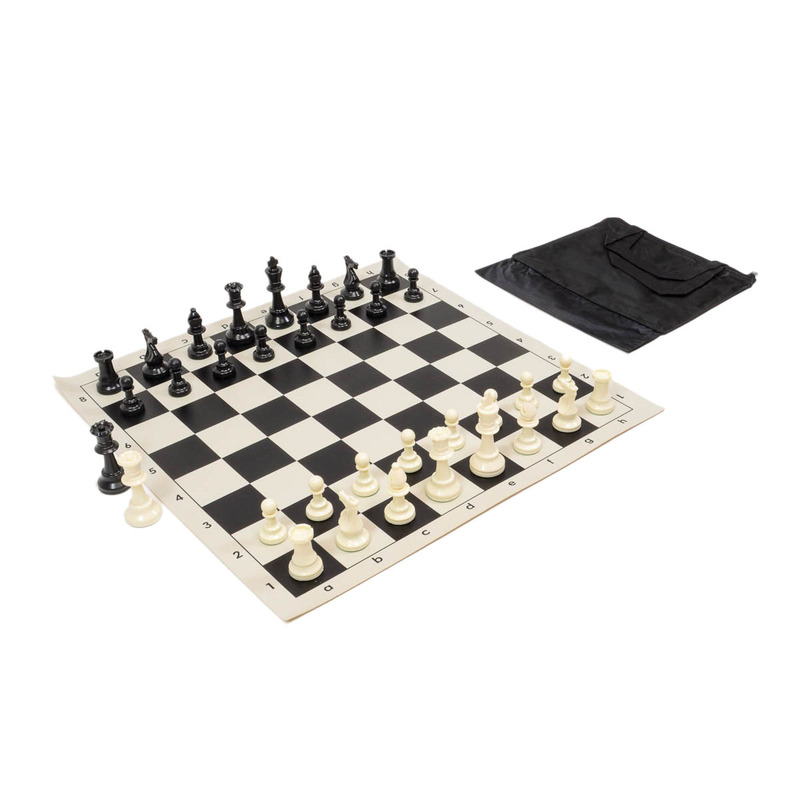 Leaving your chess board out and set up ready to play, greatly increases the amount of chess played by your child. Tournaments are integral in building confidence, teaching self-reliance and how to compete. Beneficial on many levels, not just for chess. 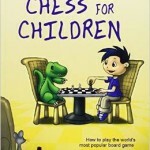 Most children who attend will play as much chess in a single day as they do in a month of Chess Club. Students play their peers. Many develop friendships that last for years. REGISTER FOR AN ACCOUNT ON WWW.CHESSKID.COM Spicewood Elementary Chess Club Students are online a few times a week. Children who frequently play on this site improve very quickly. Allows children to play independently. Free version allows children to play their friends from Chess Club, as well as children from all over the world. Gold account allows access to wealth of educational tools, including video’s and puzzles. The site tracks the kids’ chess (non-USCF) rating in real time. Excellent teaching tool for beginner players. The Knights group will review the following two videos on opening strategy. The Knights will watch a video on the the Ruy Lopez opening, also known as the Spanish opening.